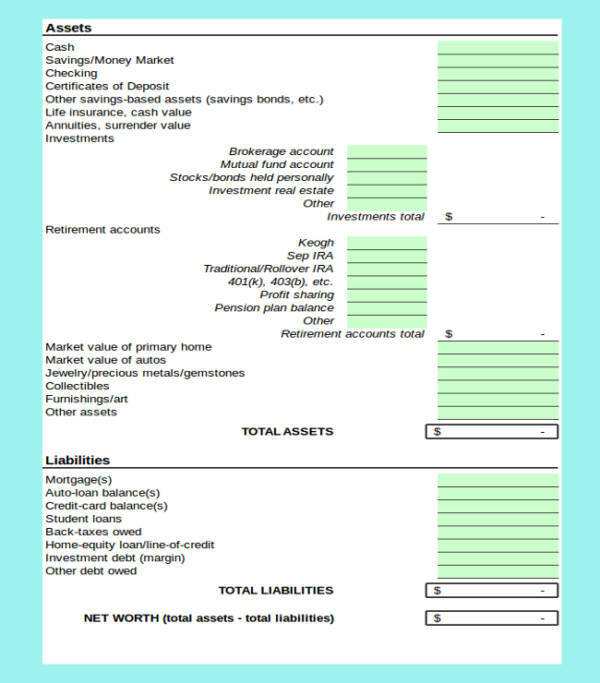 A person’s or a company’s net worth is determined by their assets and liabilities. 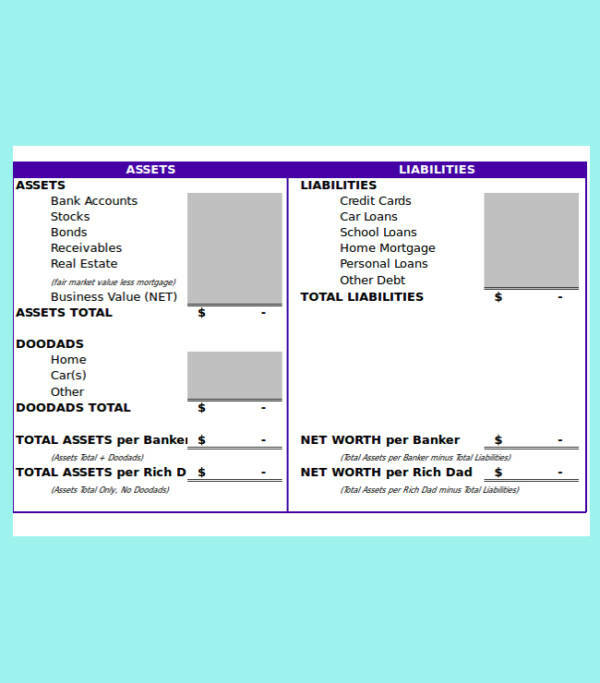 As mentioned above, to get the net worth, one’s assets are added and then all of their liabilities are taken out from it. The answer or the difference is the person’s net worth. 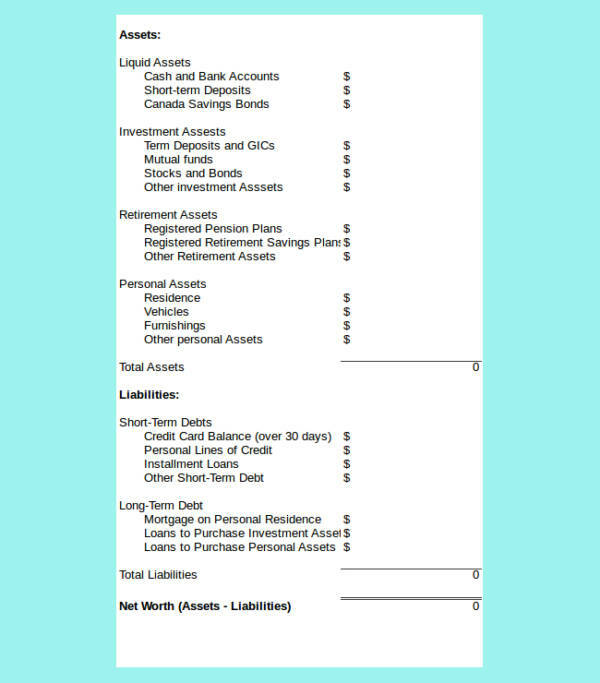 But what really are assets and liabilities? As the name suggests, these assets are what’s generating you money or where you get your income. Some examples are your shares and investments in different companies or businesses. Liabilities can simply be defined as the money you owe or your debts. This includes your credit card bills, service bills from different service contracts, mortgage balance from your mortgage contract, loans coming from your loan contacts, and any unpaid business taxes. Why Is It Important to Calculate Your Net Worth? It is said that a person’s value is not measured or cannot be measured by how much money they have or how many businesses and properties they own, but who they are as a person. While this sample statement is true, it is not at all the primary concern when it comes to business and the economy. In the business industry, the wealthier you are, the more valuable of a person you become. This makes calculating your net worth important, whether you are trying to become one of the richest personalities in the world or if you just simply want to keep up with your market value. 2. 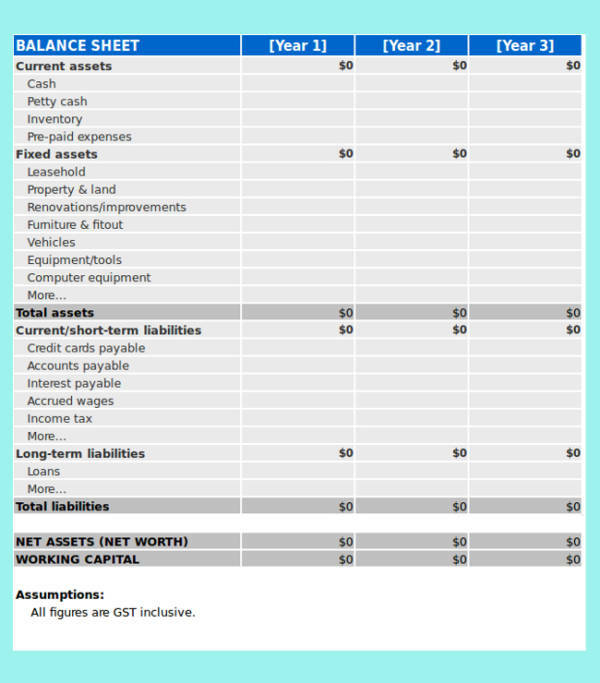 Calculating your net worth allows you start your financial plan. Because you know how much you have and how much you really are earning, you will be able to make sort of long-term financial plans that you can use to your advantage. These plans can be income-generating plans for your future or for a temporary cause. We want to make tasks simple and easy, that is why a lot of things were created so that we may live better lives. It might not be a physical thing that you use to clean the house or do the laundry, but a net worth calculator is sure to make your life better. How? We have listed some of its benefits below. 1. 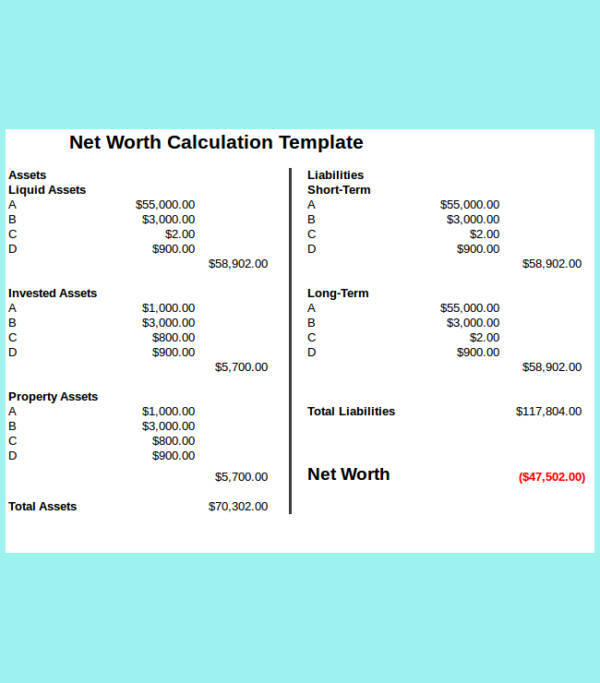 A net worth calculator allows you to easily compute your net worth. 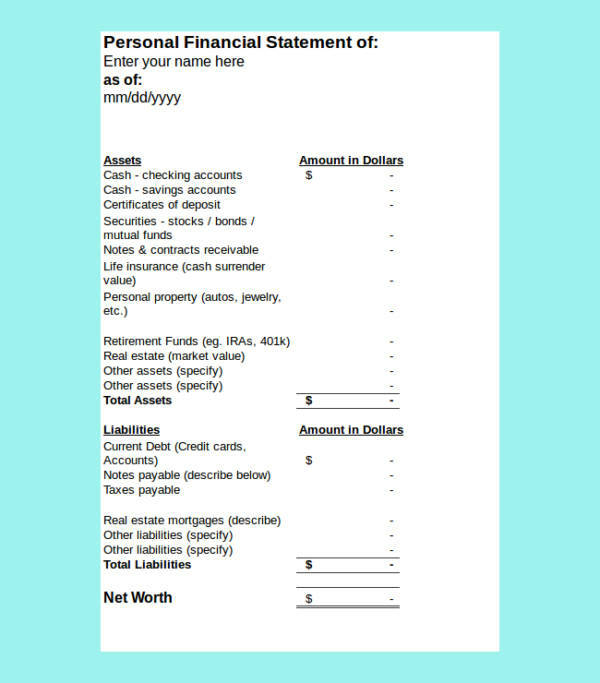 With just the asset and liabilities being said, it is easy to think that computing one’s net worth is a piece of cake. What most people don’t know is that there are a lot of things that needs to be gathered when computing one’s net worth. 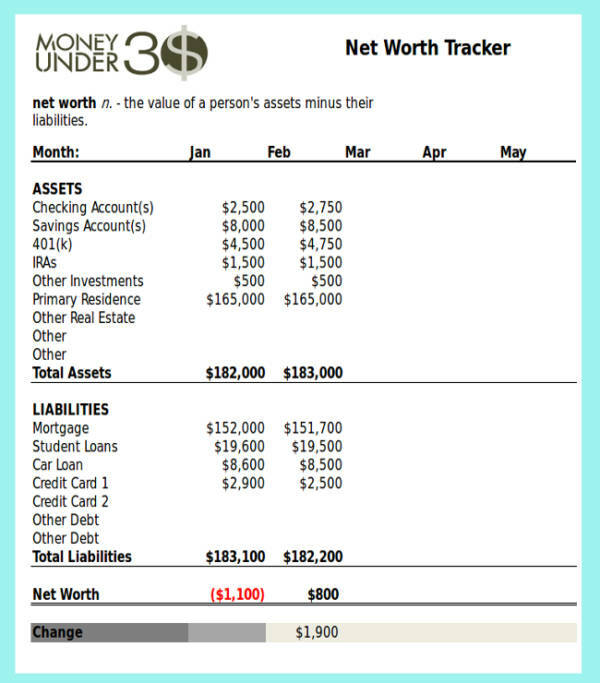 With a net worth calculator, you won’t have to look for all those things. 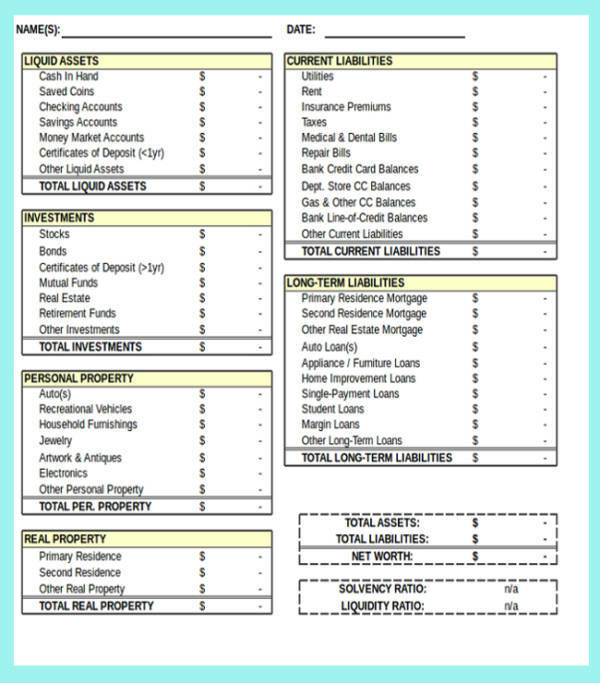 All you need to do is gather the equivalent value of those required things and it works just like home mortgage calculators and paycheck calculators. 4. 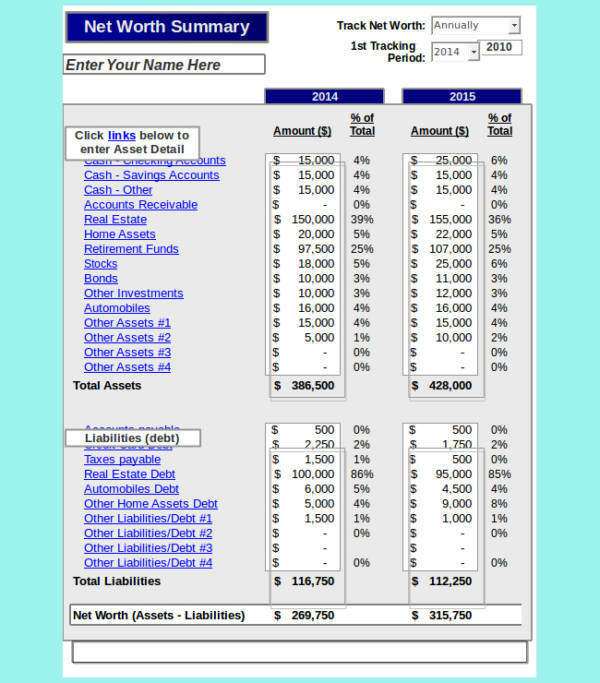 A net worth calculator enables you to compute accurate net worth results. Most net worth calculators are online calculators and others are different simple spreadsheets. All the necessary formula that you need are programmed or formatted to those sheets, which ensures that your computations are accurate. This is better than any manual computation. 5. 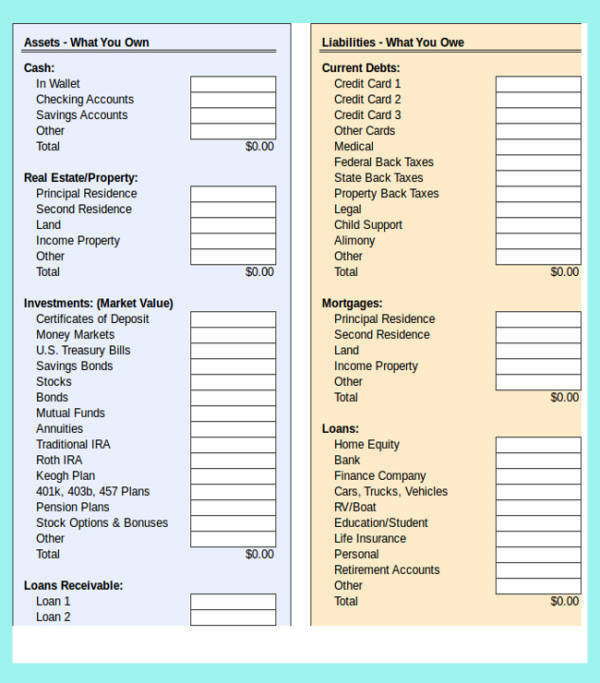 A net worth calculator is easy to use and hassle-free. 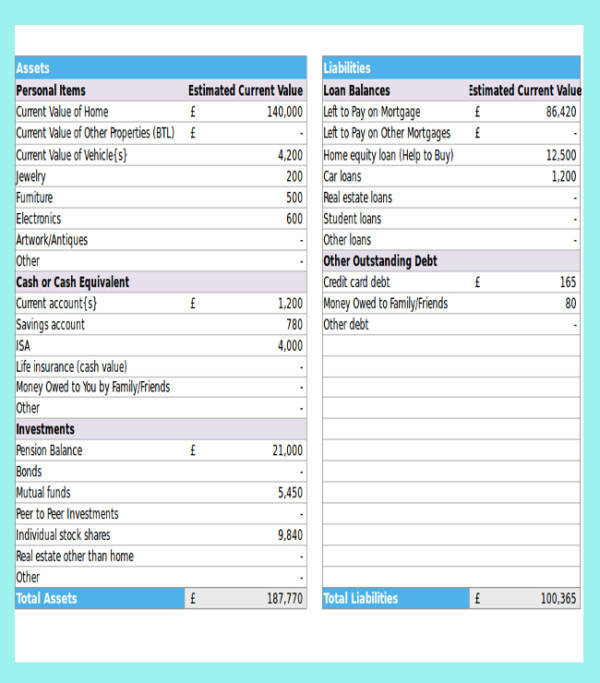 All that there is left for you to do is know the value of your assets as well as the value of your liabilities and have them entered into the appropriate fields or cells in the blank spreadsheet. Online calculators and spreadsheets are truly blessings in disguise. At first, they may appear difficult and so much hassle, but once you know how they work and how to use them, only then will you know that they are useful. Other calculators that you might be interested in are monthly expense calculators, annual payment calculators, and retirement withdrawal calculators.